My kids simply adore peanut butter! The classic PB&J is usually a staple in their weekly lunch rotation. Even though they love PB&J, I wanted to switch things up a bit and try something different. Now, usually my kids frown when I try anything different! If they can’t recognize it, they won’t eat it! This usually results in me cleaning up my latest ‘failed’ masterpiece off of the floor, the door, their hair, the dog…you get the idea! 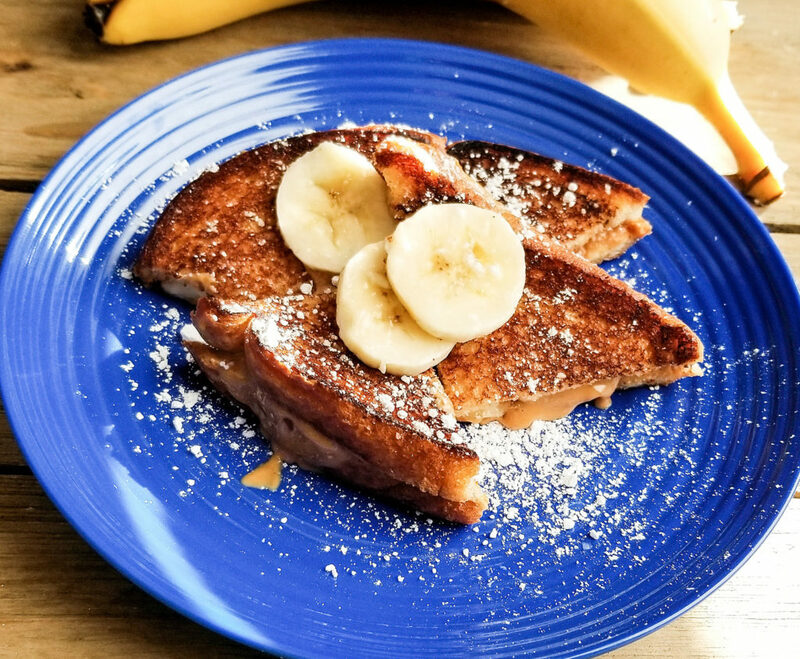 The idea for grilled peanut butter and banana sandwiches came to me when I tried one at work for the first time. 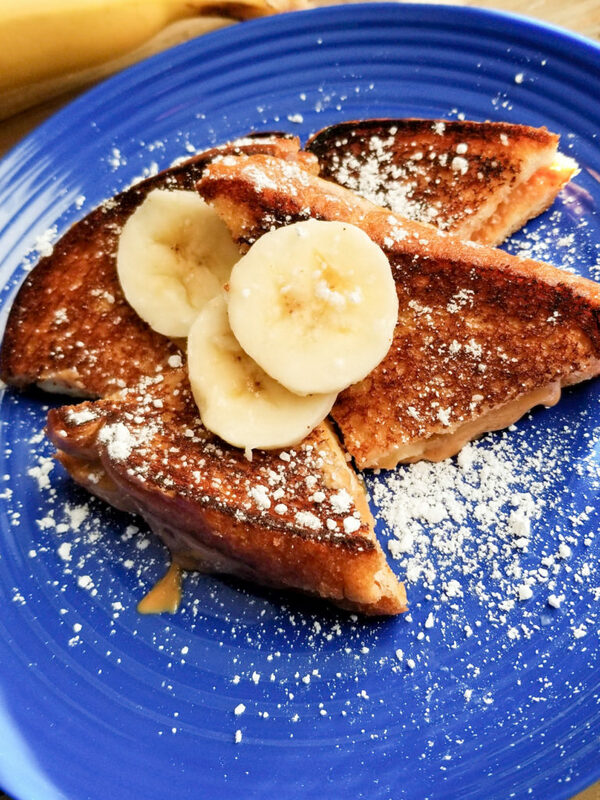 We were having an Elvis event, and the entrée was Grilled Peanut Butter and Banana Sandwiches. I didn’t think they were anything special until one of the cooks grilled the sandwiches in butter and topped it with powdered sugar! YUMMM!!! The combo of that warm peanut butter and crispy buttered bread was perfection! After that, I began to make them at home for my kids and they loved every bite! 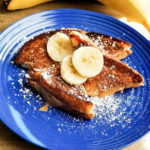 Spread peanut butter on one slice of bread and top with banana slices. Place other piece of bread on top and set aside. Heat a small skillet to medium heat and add margarine. Place sandwich in skillet and cook for about 1-2 minutes on each side, or until bread is golden brown and crispy.